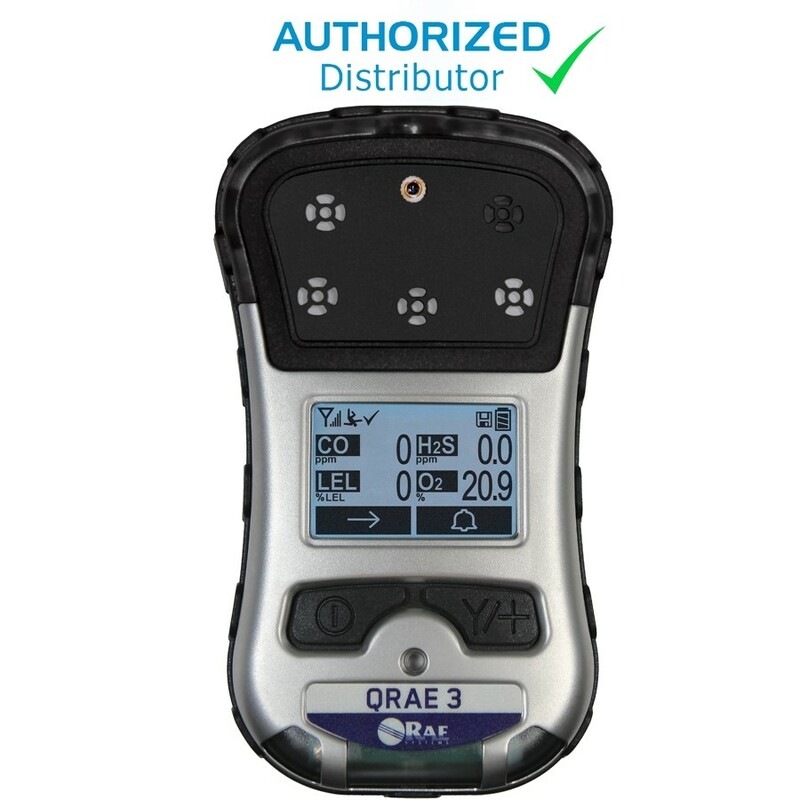 The QRAE 3 is a full featured compact 4-gas monitor that provides detection and monitoring of Oxygen (O2), Combustibles and toxic gases that include Carbon Monoxide (CO), Hydrogen Sulfide (H2S), Sulfure Dioxide (SO2) and Hydrogen Cyanide (HCN) and others. QRAE 3 can deliver wireless real-time instrument readings and alarm status 24/7. This provides better incident visibility and can improveresponse time.